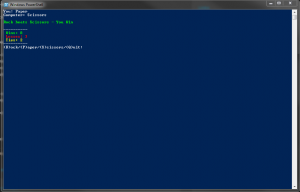 Play Rock, Paper, Scissors vs a the computer via PowerShell! 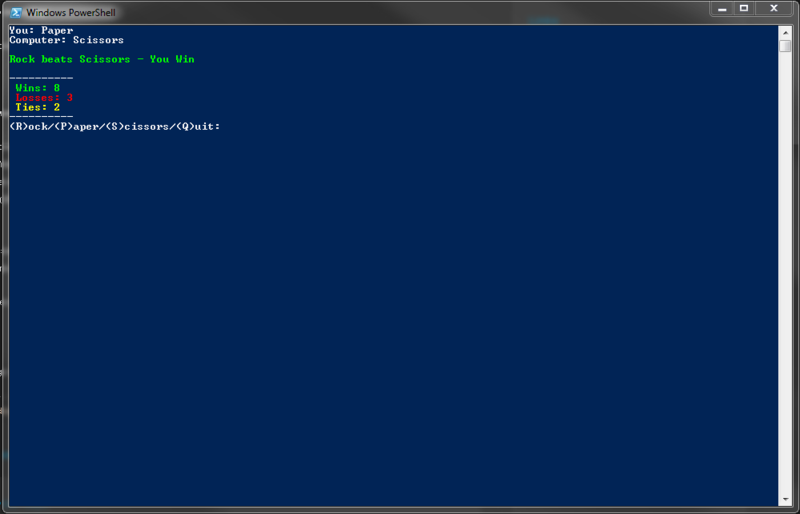 # Play-RPS.ps1 - Rock, Paper, Scissors in Powershell! $RPSPos = "R", "P", "S"